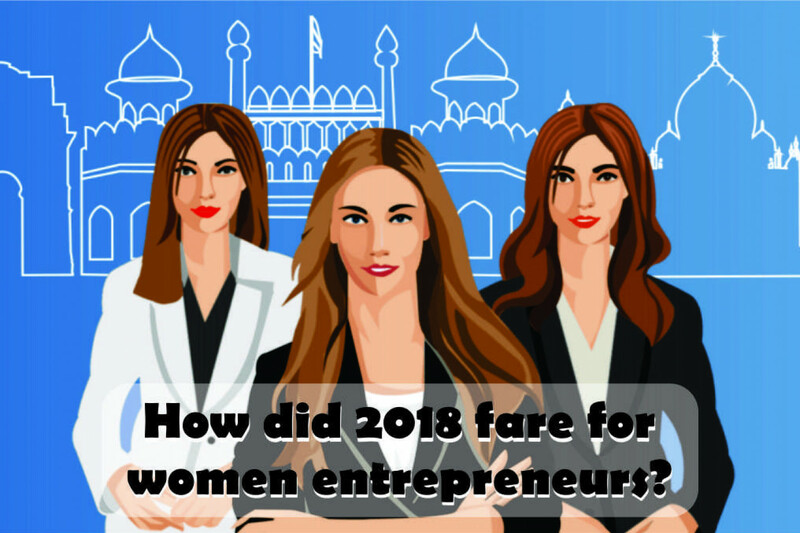 How did 2018 fare for women entrepreneurs? As the year 2017 was coming to an end, in November PM Narendra Modi’s full speech at GES 2017comes to mind. Here the PM had proclaimed “women empowerment is vital for India’s future”. In Indian mythology, women are an incarnation of Shakti – the Goddess of power, we believe women empowerment is vital to our development, said our PM. 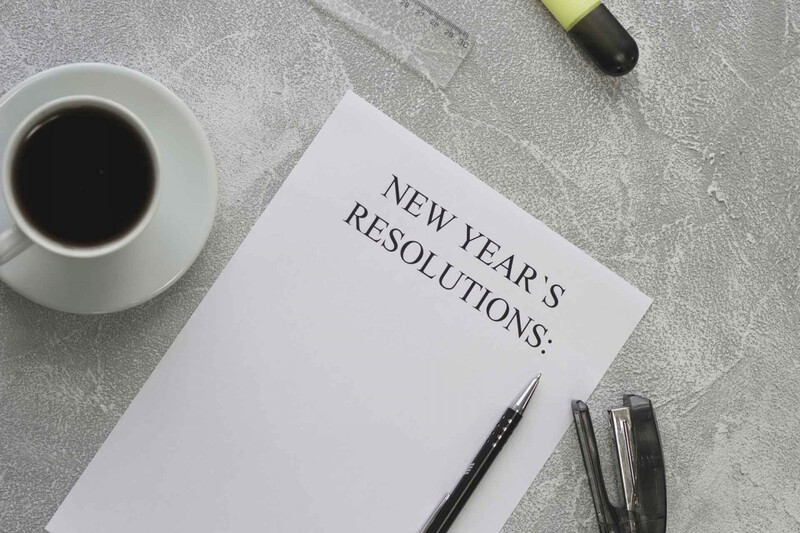 As we stand on the threshold of 2019, most of us will soon be penning our new year resolutions. As an aspiring woman entrepreneur there are five resolutions that you must make for 2019. 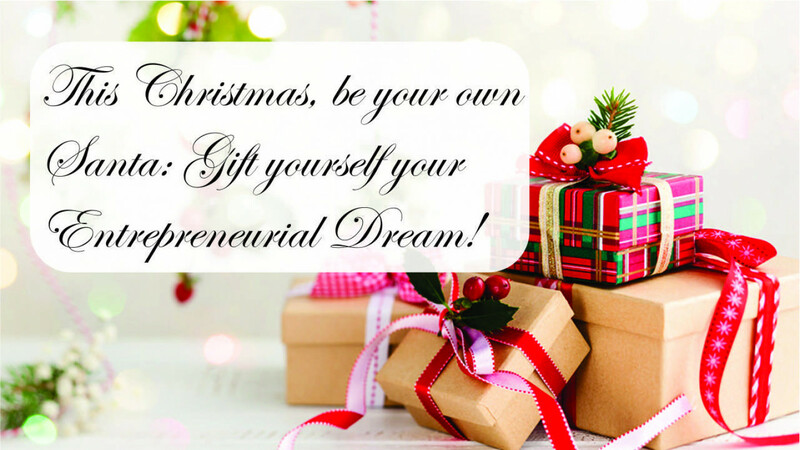 This Christmas, be your own Santa: Gift yourself your Entrepreneurial Dream! As 2018 comes to an end, we find ourselves getting into the Christmas mood. It’s that jolly time of year when your friends and family ask what gifts you would like — and then buy you something they think is good for you. Working quietly in the city of Indore, is Rajkumari Patidar, a woman entrepreneur, who took the first step ten years ago. She talks to Shree Lahiri about how she started the business, how she has been constantly fighting challenges and how she wished she could expand her business. Read on…. Success for a female entrepreneur can be a challenge. 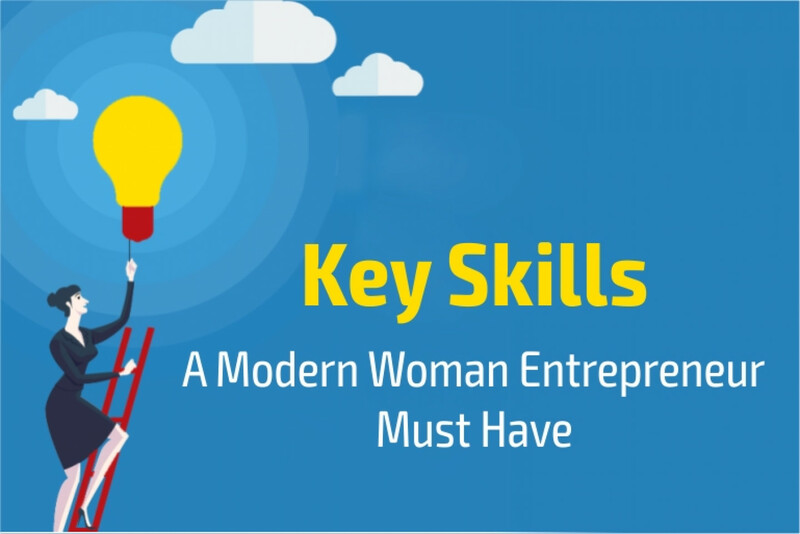 But, with the right skills, you can evolve into a successful woman entrepreneur today. Businesses have evolved today. Running your own business means having to have a number of skills – like communication, planning, networking, marketing and sales and you need to know how to run a balanced account and continue to grow your wealth. 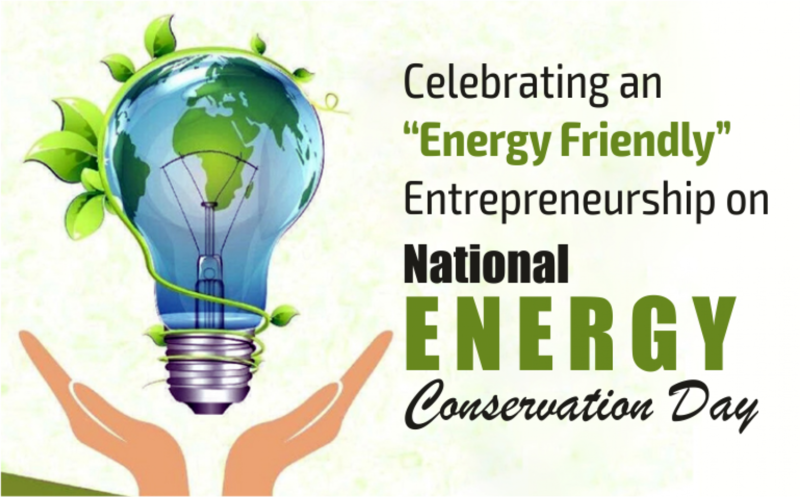 National Energy Conservation Day is celebrated every year on 14th December in India. The main aim of National Energy Conservation Day is to create awareness among the people about the significance of our energy resources and also to minimize the energy consumption. Looking at the background, in India Energy Conservation Act was implemented by Energy Efficiency Bureau (BEE) in 2001. Energy Efficiency Bureau (BEE) is a constitutional body which works under Government of India and helps in the development of policies and strategies to reduce use of energy. 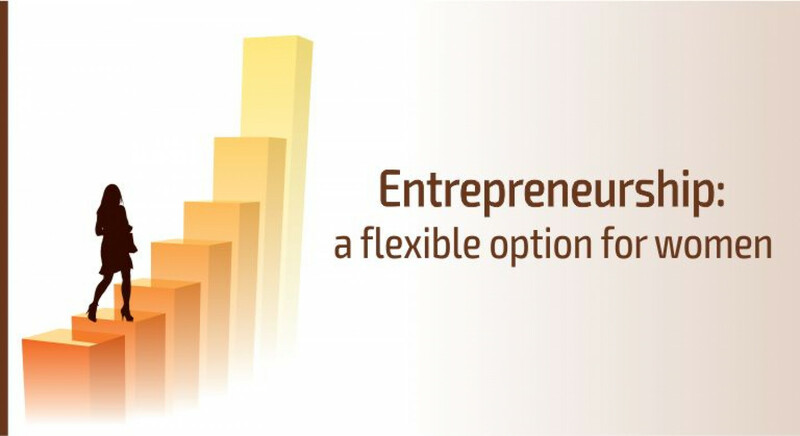 When you consider the topic – is entrepreneurship the best career path for women, you will find that there are many reasons. The freedom to choose, drive and passion can make a woman feel at home in the world of entrepreneurship.